FLAGSTAFF, Ariz. (AP) — Any great fishing hole depends on the health and well-being of its bugs. In a key stretch of the Colorado River below the Glen Canyon Dam, anglers have been pulling out long, skinny trout that don’t put up much of a fight with a hook in their mouths. 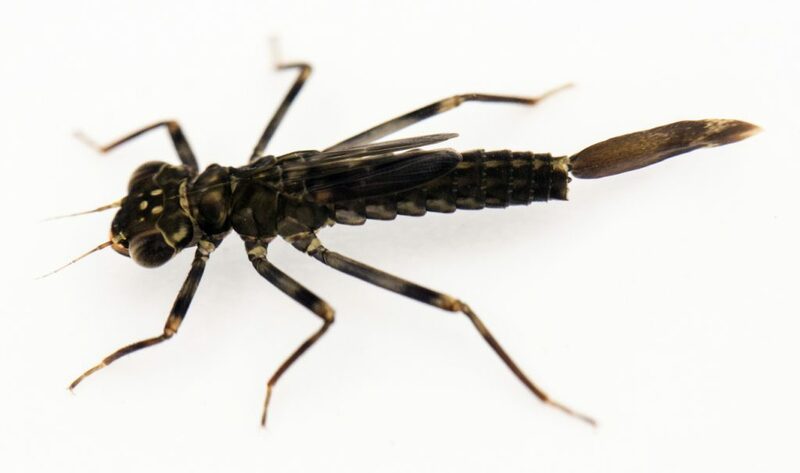 Researchers with the U.S. Geological Survey are hoping a monthslong experiment to release low, steady flows of water from the dam will give the eggs that bugs lay just below the water’s surface a better chance at survival. It starts this weekend. Insects attach their eggs to hard surfaces like rocks, wood or cattails near the river’s shore. Fluctuations in the water for hydropower create artificial tides that can expose the eggs and dry them out. If they’re not back underwater within an hour, they die, said Jeff Muehlbauer, a research ecologist with the Geological Survey. “It’s an ongoing endeavor to understand first, what’s the status of all these different resources – the fish, the sandbars, the cultural resources – and then making adjustments based on how the ecosystem is changing,” John Hamill, a volunteer with Trout Unlimited who helped work on the plan, said. 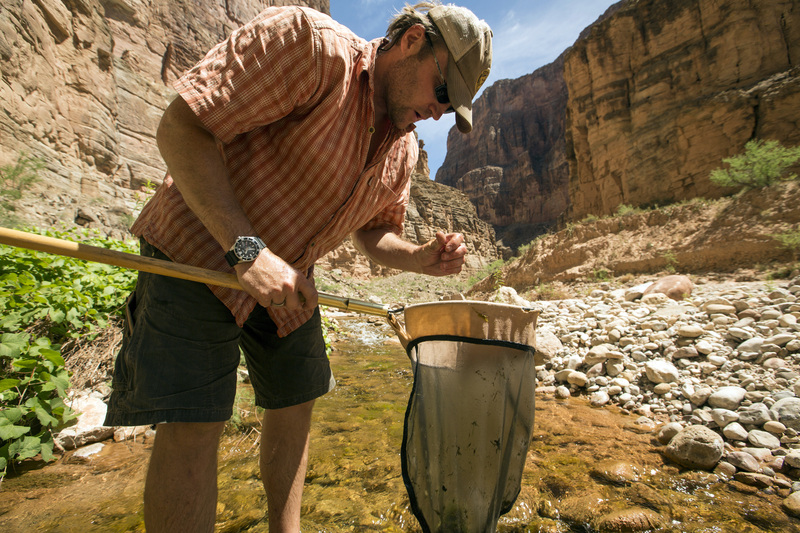 He began studying the larvae stages of bugs, then asked river guides and students for help studying the adult stages. Since 2012, the volunteers have set out plastic containers with a battery-powered black light for an hour each night, luring bugs and tracking the conditions. They deliver bottles of bugs to Geological Survey scientists. Glen Canyon day; is the dam a tombstone or a giver of new life?